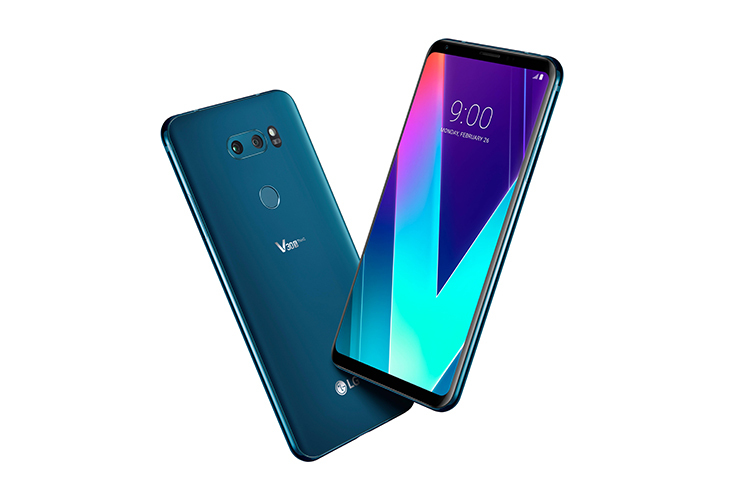 After a lot of chatter about LG’s upcoming flagship device G7 ThinQ, which was recently confirmed to be set for a launch next month, there’s word about LG’s next V series phone. 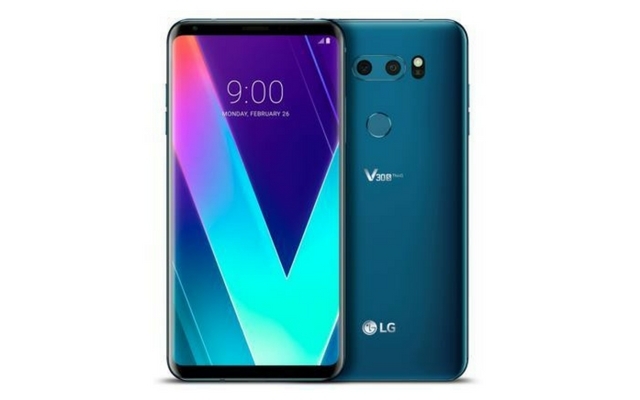 A report from Android Headlines says LG could be preparing to launch the successor to the LG V30S ThinQ, with the LG V35 ThinQ later this year. In terms of the external design, the V35 ThinQ is likely to wear the same “premium glossy finish” as the V30 and V30S with glass potentially on the back. The flagship will feature a 6-inch OLED display with a QHD+ resolution. The documents referenced by Android Headlines confirm that the display will have an aspect ratio of 18:9 for an edge-to-edge form factor and will occupy 80 percent of the front real estate. The LG V35 ThinQ could come with a pair of 16-megapixel sensors on the rear. While the primary sensor is likely to feature an aperture of f/1.6, the secondary lens will be a wide-angle one with a 107° field of view. The camera prowess will also be backed by the onboard AI which could be put to use for scene recognition, better processing as well as better low light photography. Carrying forward the legacy of the V-series, the V35 ThinQ will boast a 32-bit Quad DAC for Hi-Fi audio. Users will also get digital filters and extra customization options to fine-tune the audio output. LG is also said to be working on far-field voice recognition technology which will augment the use of digital voice assistants – it is currently not certain if the company is planning to introduce its own assistant or just wants users to make the best of Google Assistant. Among other attributes, we can expect the LG V35 ThinQ to utilize a Snapdragon 845 processor along with at least 6GB of RAM and feature a 256GB in terms of internal storage – if not as the standard model but as one of the variants. There is currently no word on the pricing or a probable launch date and we’ll keep you updated with the details we come to know about.